Why you should celebrate your birthday all month! Umm… apparently you people really love pancakes! In other news, March is my birthday month! Today I’ve got a guest post from Steph, a fellow birthday-loving, March-birthday blogger. (Is it a Pisces thing?) Enjoy! Hello Beauty School Dropout readers! I’m Steph and you can normally find me over at Life According to Steph blogging about recipes, books, my three pugs, my card of a husband, and life in general. Since Sarah and I are both March babies, we’re trading birthday posts this month and today I’m here to share with you why I celebrate my March 15th birthday all month. 1. Birthdays are the reason we’re here. 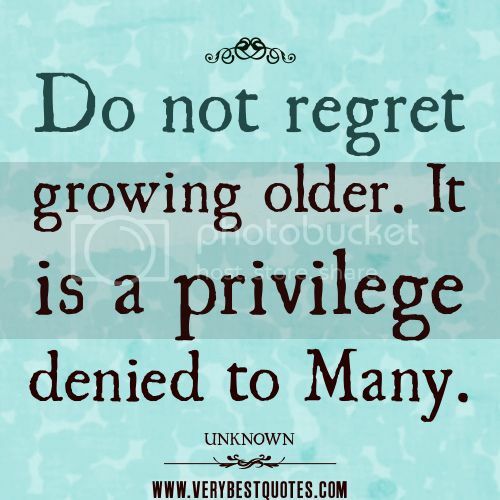 I will never regret a day of getting older (and I turned 37 this year) because it’s a privilege denied to many. It seems like something that should be celebrated more than one day a year. I truly love celebrating it. 2. More celebrations = more cake. I tend to choose strawberry cakes unless we’re talking about my mom’s chocolate cake with buttercream icing. I try to schedule something fun to do every week. While they might be things I’d do in any given month, I always add “birthday” in front of them to make them seem more special. 3. A month-long celebration means a month of gifts from me to me. My birthday month happily coincides with Free Iced Coffee Mondays from Dunkin Donuts, so I’m automatically winning. I save up gift certificates from Christmas to spend in March as well. 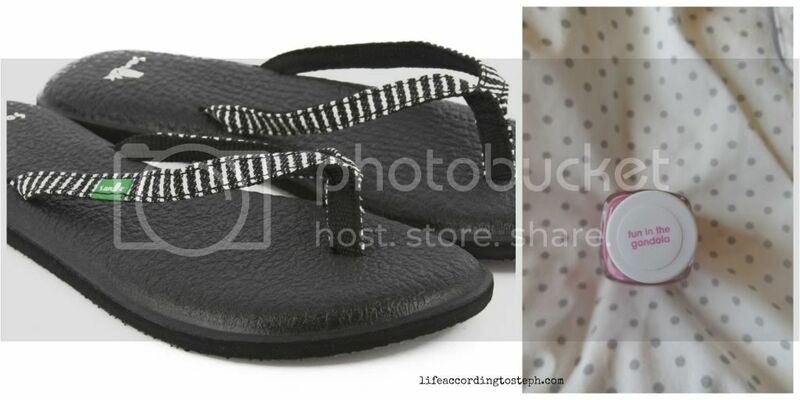 I always buy myself an Essie nail polish for spring and a new pair of Sanuk yoga mat flip flops for summer in my birthday month. Then I might pick a big gift, like a nice bag, sneakers or shoes. I space them out so it seems like a steady stream of awesome all month. 4. While material gifts are lovely, the best gift of all is the gift of time. I’m normally very good about taking time for me, I always love to take a few hours every month to get my laser treatment adelaide, my nails and my hair done. However, I’m also a person who can be obsessive about making sure my To Do list is done. 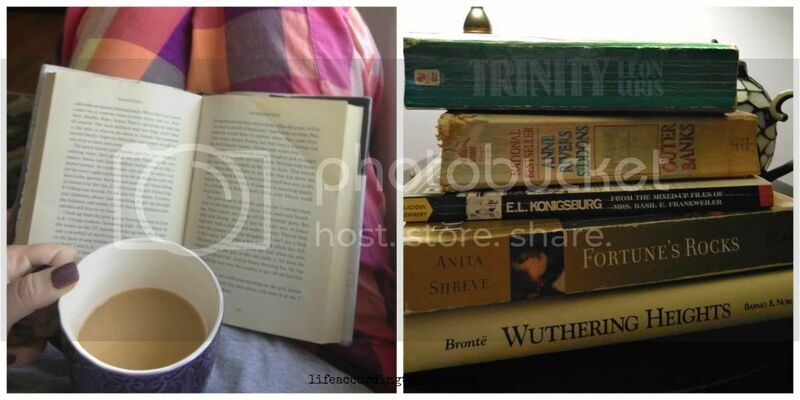 During the month of March I’m more likely to give myself permission to let things slide and spend more weekend afternoons doing one of my favorite things – reading. 5. The week after my birthday is always the first day of spring. More daylight, warmer temps, green…it’s only right to continue to wave the celebratory flags especially after a winter like this one. Why not ride the birthday wave throughout the month? What about you? How do you like to celebrate your birthday? Anyone who knows me knows that I think we should all celebrate our birthday month, not just a birthday. Hop over to Steph’s blog and give her some birthday love, too! This entry was posted in Life, Links to Good Stuff by Sarah. Bookmark the permalink. Oh you totally need the whole day to do as you please! I don’t ever go crazy, I just do low key celebrations all month. That sounds like a perfect way to celebrate your birthday to me! Sarah recently posted…Why you should celebrate your birthday all month! Now that I’m old I don’t really celebrate my birthday, I do like to take the day off work though. No one should be working on their birthday! Never never never work on your birthday. It’s a rule. but the best is having all of my chickens poolside for a little celebration! Thank God I am a summer baby! When you were born the daffodils were out in absolute full bloom! They are one of my favorite flowers! If I liked worms and dirt, I would plant a zillion bulbs! So happy your birthday is on a Saturday this year and it is supposed to be 60! Totally guilty of #3. If I want anything during the month of June, it becomes my one gift to myself, regardless of the fact that it’s really the forth thing I’ve bought 😉 My birthday isn’t very exciting though. I share the day with my hubby! What are the odds of that? It’s not very fun when you have to share the spotlight!! Birthday lazy! I love it. I’m having a “birthday” St Patrick’s Day party at the office tomorrow. I love the idea of saving gifts from Christmas to spend in your birthday month (too bad my birthday is in Dec. so maybe I should celebrate my half birthday :). lisacng @ expandng.com recently posted…I confess! I think a half-birthday celebration is definitely in order! I know gift cards are kinda impersonal but I do love saving them for a while them having an random “treat myself” day in February or so. Happy Birthday month!! 🙂 I support month long celebrations – always! Happy Birthday Month! Next month is my birthday and I LOVE, LOVE, LOVE #4! I really need that. I have so many books I want to read. I’m all about celebrating my birthday for a month. Happy March birthday to both of you! I think I’m too low key! 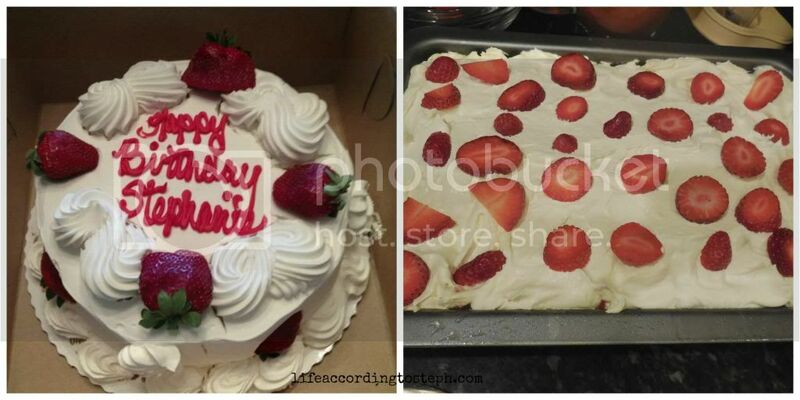 I want strawberry cake WITH buttercream. Usually I get my free Starbucks coffee and my free ice cream sundae at the local place. My husband makes dessert and gives me choices for dinner. Sometimes I get a surprise trip, but rarely! I don’t think I’m fully taking advantage of free birthday stuff! A surprise trip… what fun! I LOVE having birthdays. I don’t like getting older, but that doesn’t stop me from enjoying the perfect day 🙂 I hope you both enjoy your March birthdays!! Happy March birthday to you, too! Now that is true! And I bet your mom really appreciates it.